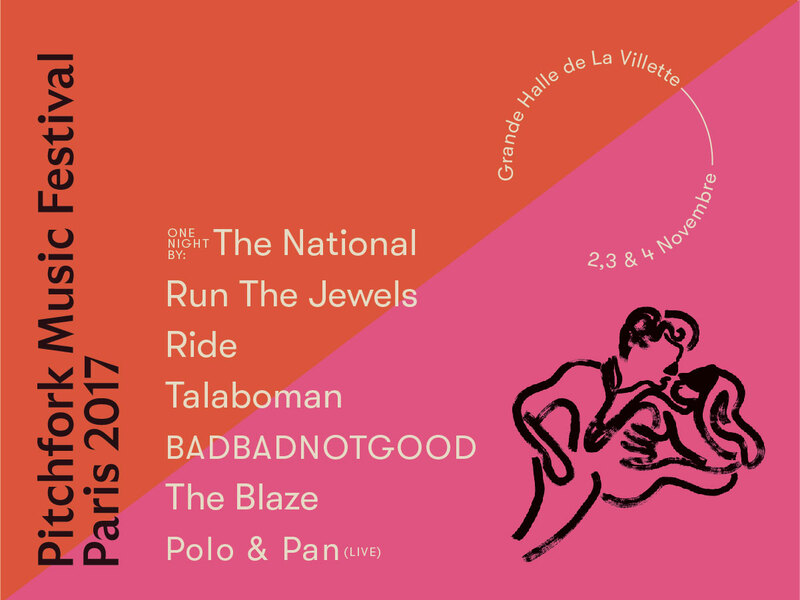 The first announcement has been made for the Pitchfork Paris Festival 2017 line-up on their Twitter and The National, Run The Jewels and Ride are the first big names to be leaked. 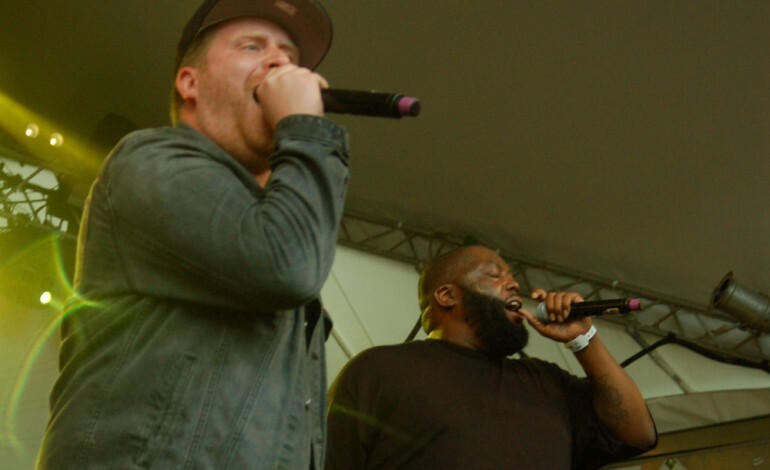 There will also be appearances from Taloboman, BADBADNOTGOOD, The Blaze and Polo & Pan. The Twitter announcement can be found below. This location of the Pitchfork Music Festival venues will be held at the Grande Halle de la Villette in Paris from November 2-4. NME reports, The Nationals debuted a new track earlier this year during a show that was set up to protest Donald Trump. There is an expected new album from the band later this year that will follow 2013’s Trouble Will Find Me. 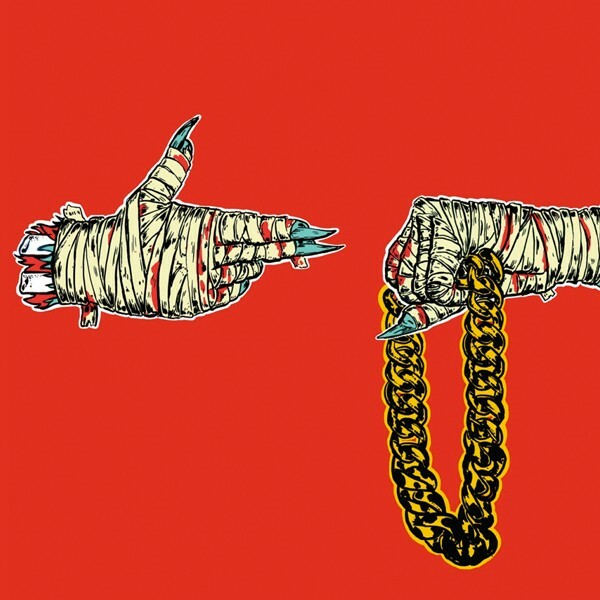 While no official date has been released for the album, it is expected in the summer.